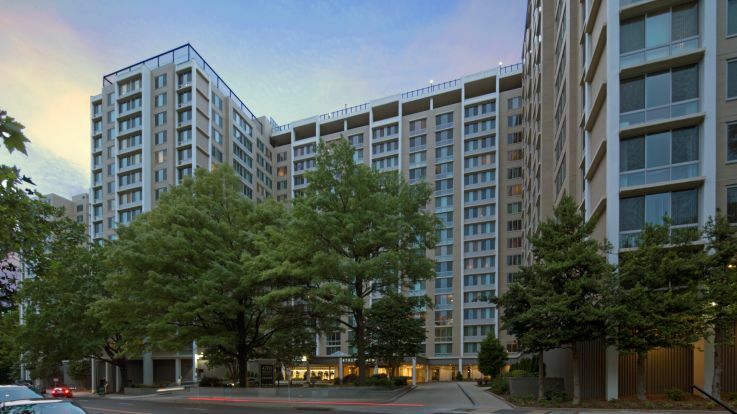 Our Friendship Heights apartment buildings are located within a ½ mile walk of the Friendship Heights Metro Station, easily connecting you to Downtown DC. The neighborhood is best known for its high-end shopping. Brands like Dior and Hermes are an everyday sight in Friendship Heights; however, shopping isn’t everything this fun neighborhood has to offer. With restaurants like Chadwicks, Rodman’s and Booeymonger, you can stay local while dining in Friendship Heights. Grocery shopping is convenient with a new Whole Foods being just down the road. There are 2 Capital Bikeshare stations in Friendship Heights for an easy (and healthy) commuting option. 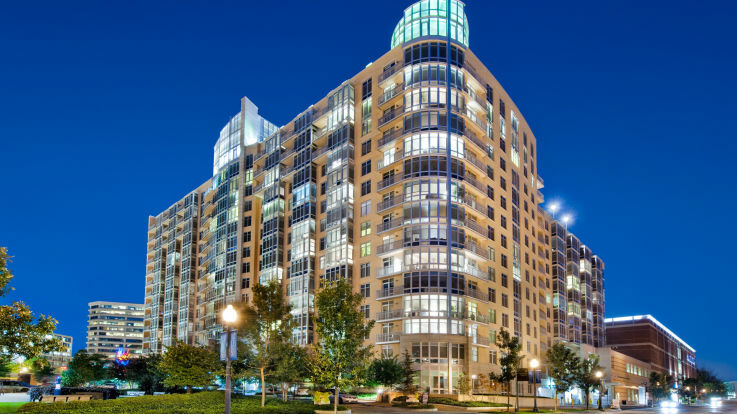 Our Friendship Heights apartments offer community and apartment amenities like no other in the area. Apartment amenities can include granite countertops, walk-in closets, cherry plank flooring and private balcony. Community amenities can include 24-hour concierge, TV lounge, rooftop swimming pools, and tennis court. Check out our nearby Downtown DC apartments if you can’t find what you’re looking for in our Friendship Heights apartments.